With all of the trees that came down during the recent windstorm, there is a lot of extra wood lying around and there are some places that would love to take it off your hands. SAN DIEGO (CBS 8) - With all of the trees that came down during the recent windstorm, there is a lot of extra wood lying around and there are some places that would love to take it off your hands. 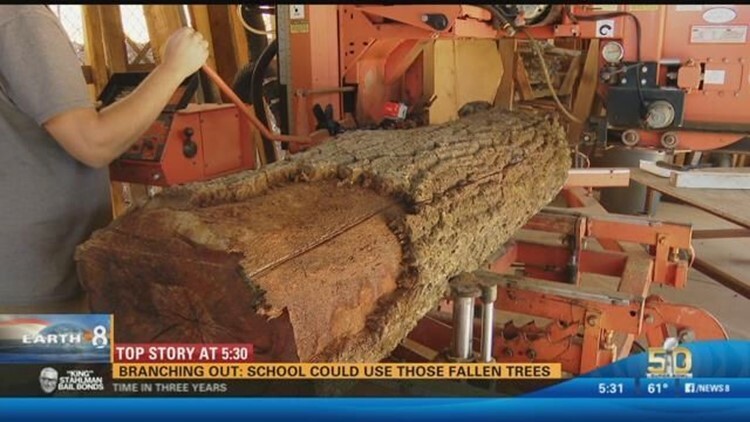 CBS News 8's Shawn Styles shows how one school is putting wood to good use in this Earth 8 Report.